This fee is for the administration involved plus returned machines need to be tested, cleaned and supplied with a new hose and filter and sold at a discounted price. It is OK to change your mind before your order is shipped, however we reserve the right to deduct an amount not exceeding $50 from your refund to cover administration expenses. CPAP Sales Pty Ltd ABN 81 164 927 539 (hereinafter “CPAP Sales”) is authorised to provide and perform warranty service and support. 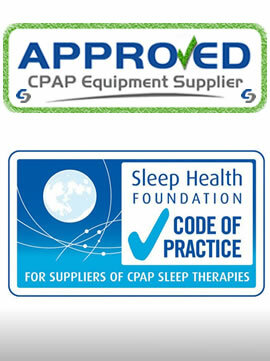 Products purchased from CPAP Sales are warranted by the manufacturer to be free from defects in materials and craftsmanship for the duration of the warranty period. 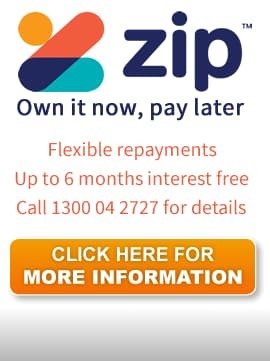 This warranty is applicable to the original purchaser in Australia, during the warranty period only. Upon written application, and at our sole discretion, the warranty may be transferred to subsequent owners. This warranty will be deemed invalid if the Product is: (A) Physically damaged or not maintained as reasonable and necessary, or not used in accordance with the manufacturers operating instructions, (B) Modified, altered or damaged by use of any accessory not sold by CPAP Sales, (C) Improperly installed or used with an incorrect power source, (D) Repaired by someone other than CPAP Sales for a defect or malfunction covered by this warranty, (E) Used in conjunction with any equipment or as part of a system not supplied by CPAP Sales, (F) Tampered with or by opening or disassembling the product or where the Warranty Label (if applied) has been removed or damaged, or (G) Considered to be normal wear and tear. Unless specified by law, CPAP Sales maximum liability extends to the repair or replacement of the defective product, or at our sole discretion, a full refund up to the maximum purchase price. In the event that the Product requires repair at any time while this warranty is in effect, CPAP Sales will repair the defect or replace the Product and return it to you without charge for parts or service. The manufacturer’s warranty does not provide for reimbursement or payment of incidental or consequential damages. 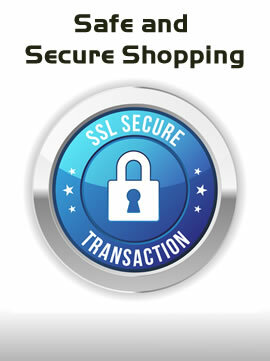 This Warranty is in addition to and does not in any way affect your rights under Australian Consumer Law. 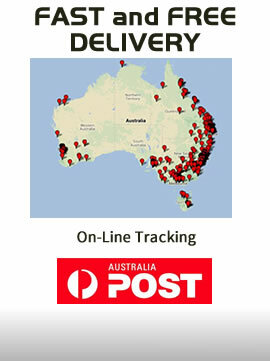 We highly recommend you send goods to us by Registered Post so we can track the item and sign for the goods.